The quality of our health determines the quality of our lives, and that there is no better way to improve both than to embark on a fitness journey designed around you as an individual. 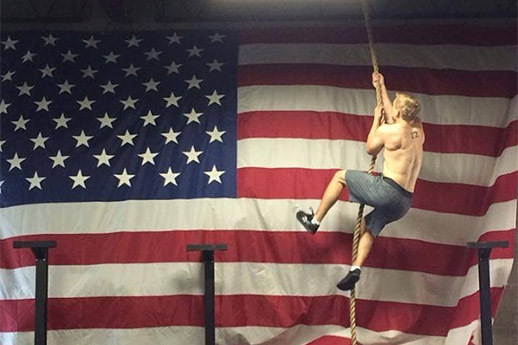 Welcome to Cincinnati Strength & Conditioning! 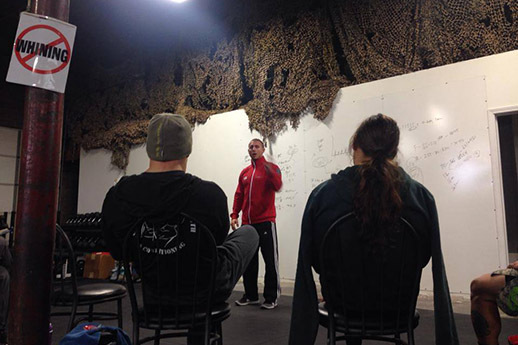 We are a 7200 square foot health & performance coaching facility located in Cincinnati’s Oakley neighborhood. We specialize in providing individualized, intelligent programming and lifestyle coaching designed to match your personal health, performance, or sport goals. All of our programs are designed and implemented in-house by our experienced and knowledgeable coaches, and training takes place in either individual or group environments according to the needs of each individual. Whether you prefer working solo, one-on-one w/a coach, or in a group environment, we have the space and offer the services to provide a best fit. We offer multiple program and service options to help our clients reach their goals, all in the manner best suited to their individual needs. Structured & coached classes designed to create structural balance and make long-term gains in strength and aerobic capacity, allowing you to get fit for everything you love to do outside of the gym. 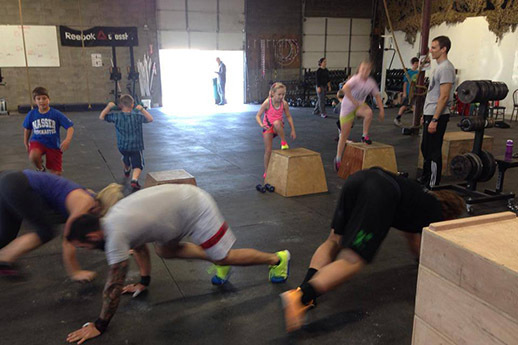 Each session is theme-based & semi-individualized to your current level of fitness. 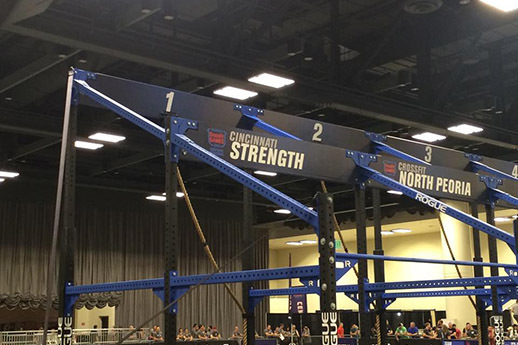 Open-gym programs specifically designed to optimize performance within the sport of fitness, whether that is in local competitions or on the larger stages of the CrossFit Games season. Perfect prep for the sport you love, all with unmatched track record. 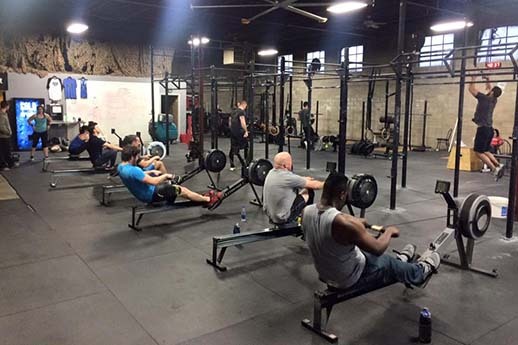 A perfect 60 minutes for those interested in the health & fitness benefits of a coached strength & conditioning program but short on time, budget, and need or want for the more complex & intimidating aspects of CrossFit. Whether you are looking to maximize your sport-specific potential, re-hab an injury, or find balance within a hectic schedule, there is no substitute for an intelligently designed, individualized program to achieve your individual goals. Our kids program is designed to develop a lifelong enjoyment and passion for physical activity and exercise through exposure to basic, safe, and effective training principles… And of course games. Ensure that sleep, recovery, and fueling are all in line w/the training taking place in the gym, allowing you to more effectively reach your individual goals. Regardless of your goals, the path to achieving them is simple. A supportive community + excellent coaching + consistent hard work = guaranteed results. Here’s the proof. 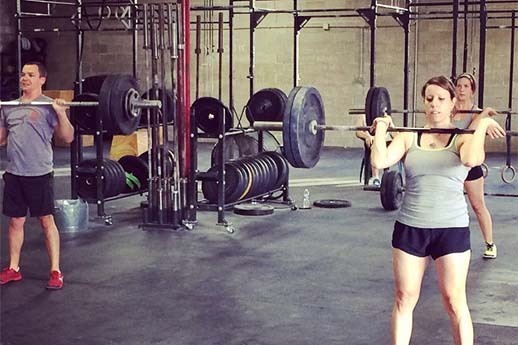 Our members do amazing things both in and out of the gym. Follow along to see what our community has been up to, as well as the latest announcements & upcoming events.